It's as if Fixer Upper came to Beloit! 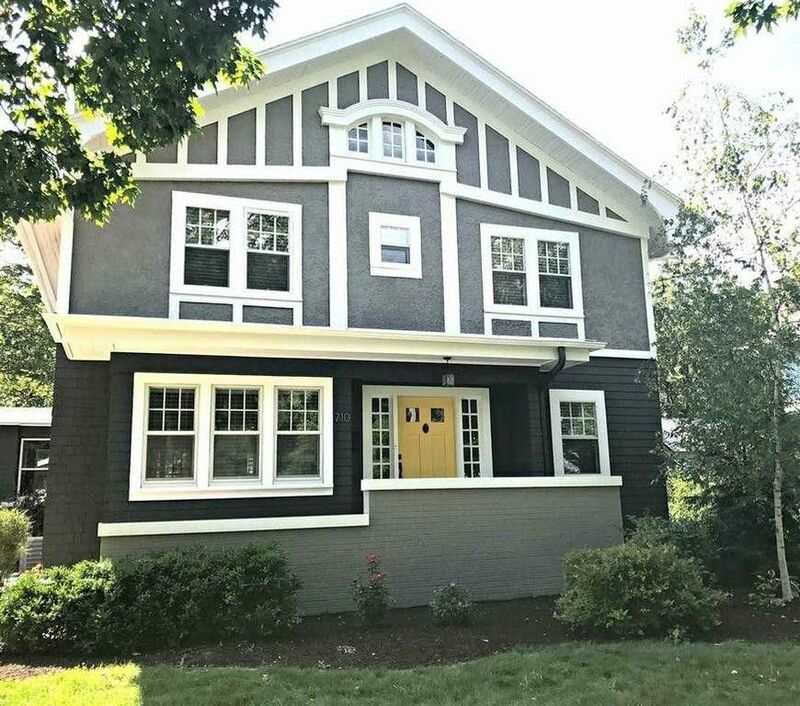 You will find Classic Sophistication throughout this stunning updated home in the historic College Park Neighborhood! The list of upgrades goes on and on and includes a new kitchen with stainless appliances, new bathrooms, new electrical & plumbing, fresh paint inside and out, new mechanicals, new light fixtures, refinished wood floors, along with new tile and carpet. A stunning move-in-ready home that you have to see to appreciate. Please call the main number on the listing page and enter Extension 1186 for all questions or to schedule a showing. Directions: Where I-43 and I-90 intersect, take Milwaukee Road in the west direction until it intersects Park Ave.